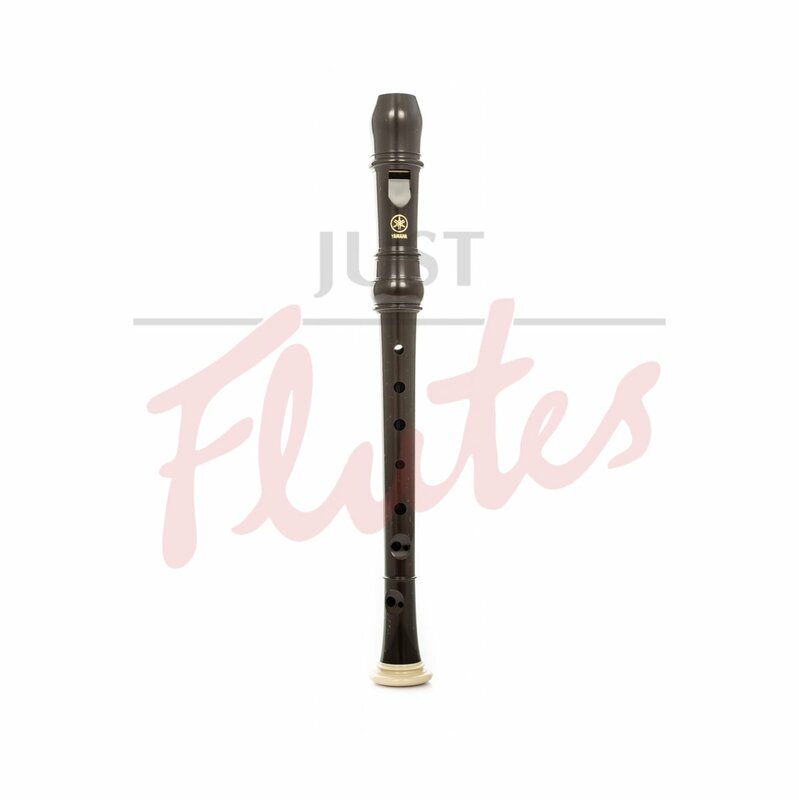 With a better mouthpiece and improved construction to the basic Yamaha YRN22B sopranino, the 302B produces a richer sound, and is ideal for players who are already doing well on the descant recorder as a first sopranino recorder. "The 300 series recorder deliver a rich body of sound, while providing the convenience of durable, maintenance-free ABS resin. Because of the range of their tonal expression and their super playability, these recorders are fully competitive with more expensive wooden models. The 300 series recorders, which feature an arched windway for improved breath control and clear focused tone, are for more advanced players."